Organise a meeting with a difference at Viva. Conference and meeting room hire is easy here at Viva Blackpooll! We’re a venue boasting three stylish, modern and well-equipped room spaces – including the Round Room, our VIP function and private events space, also suitable for holding training events and meetings. Whether you’re planning a small breakfast team meeting with food, a large product launch, or a training event on our stage, we look forward to welcoming your business and planning your event with the minimal fuss. We’ll also work with you to make sure meeting or conference is kept well within your budget. We’ll work with you to make sure your meeting or conference is kept well within your budget and that it looks every bit the part. We’re here to ensure your meeting is memorable, and we can do this thanks to over 20 years’ experience in providing fantastic events with a different. 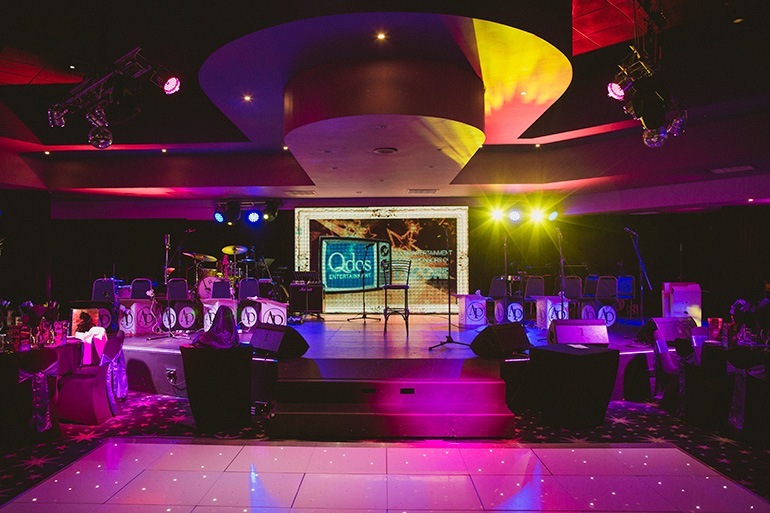 At Viva Blackpool, we’re proud that we’re a truly unique venue. If you’re looking to really wow your staff, colleagues, or peers, our spectacular venue is the place to choose to leave a lasting impact. We’re located near the town centre location makes it easy for attendees to locate, and it’s also convenient for public and private transport. The numerous leisure facilities and town centre shopping add to what is already a great location to do business. The fantastic setting makes for a relaxed and entertaining experience for staff, who will be inspired by not only our extravagant meeting rooms, but the amount of activities to do away from the venue! For tips and advice on where to visit after work, simply ask the Viva team and we’ll let you know where to visit.